This post is sponsored by Illuminate Education. All opinions are my own. It’s always exciting to come across EdTech tools created by educators. Classroom perspective and experience working with students, can spark ideas that turn into websites and apps for the world to use. This year I connected with the team at Illuminate Education, and I’m excited to tell you about their interactive tool for educator, eduCLIMBER. Illuminate’s eduCLIMBER is an EdTech tool to help educators organize student data. eduCLIMBER is an EdTech tool to help educators organize student data. Created for educators by educators, eduCLIMBER’s goal is to make data analysis more efficient and accurate throughout the school year. It uses a unique cloud-based data system to make it easy to organize and visual student data. How does eduCLIMBER work? This interactive tool lets teachers visualize data from assessments, behavior incidents, attendance, and response to intervention (RtI). By organizing this data in an easy-to-digest visual so educators can use this information in a matter of minutes. As a classroom teacher, I remember just how much time I spent trying to keep data organized. Now I lead professional development for teachers around the topic of formative assessment and technology. Just last month this topic was front and center at a session I led for educators in Arizona. I believe schools can leverage the power of EdTech to better identify where students are at in terms of their growth throughout the school year. They can use interactive online platforms to monitor student progress too. All of this certainly makes a compelling argument for why eduCLIMBER is worthy of consideration. Assessment data is only actionable and useful when we know exactly what it’s telling us. 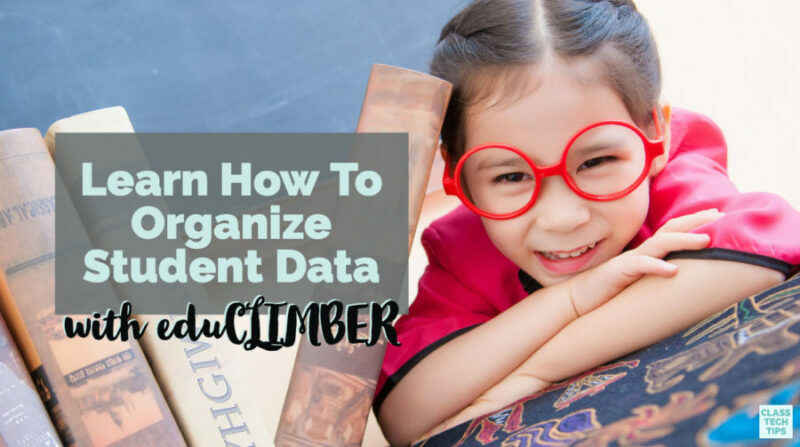 Collecting and organizing student data is essential, and eduCLIMBER can help educators analyze student data quickly and efficiently. With eduCLIMBER educators can take action on data and evaluate the impact of their intervention. Instead of sorting through every data point independently, eduCLIMBER triangulates various state, district, and teacher-made assessments. As you can see in the video below, there is a story behind this powerful tool. An educator who was passionate about making the most of student data developed eduCLIMBER to address the problems she came across every day. 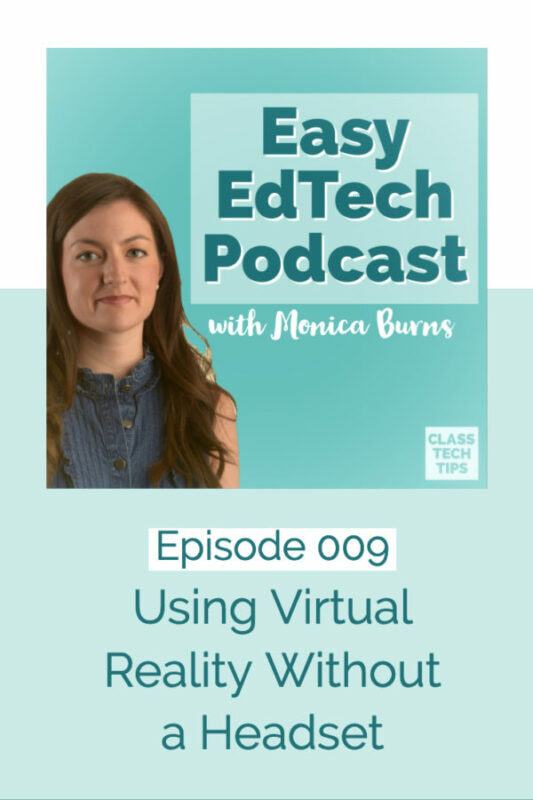 Jamie Harris wasn’t trying to start a business, but give other educators a chance to make the most of the data they collect throughout the school day. 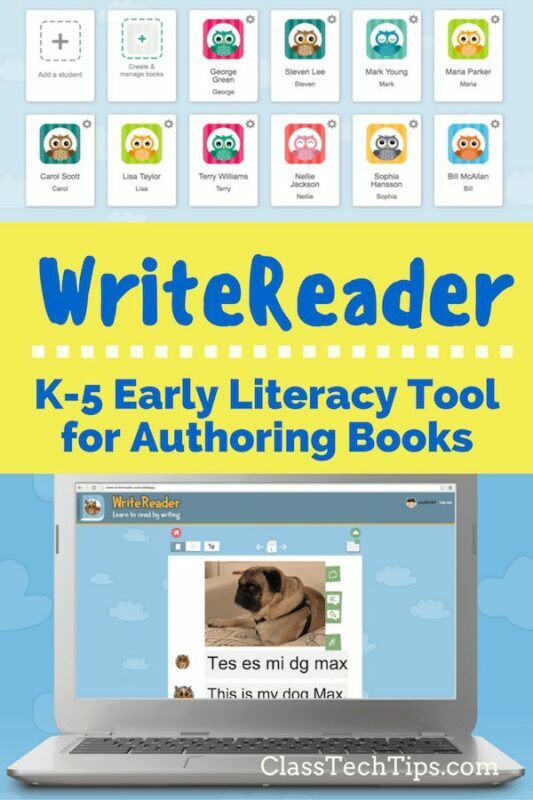 There are some special features that make eduCLIMBER an excellent choice for educators and administrators. 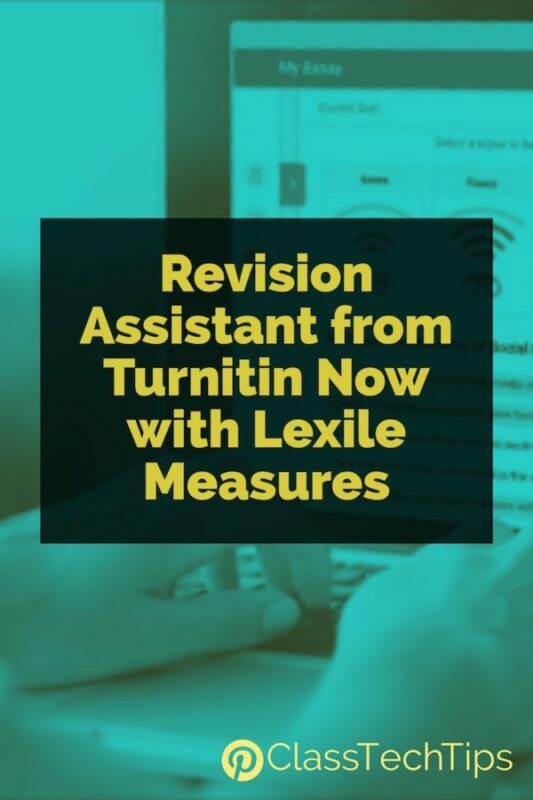 Users can also import data from just about any standardized norm-referenced, criterion-referenced, formative/summative assessment. So no matter where teachers are collecting data they can add it to the eduCLIMBER platform. eduCLIMBER users can identify and create a continuum of multiple supports for all students. This way teachers can evaluate and monitor the effectiveness of interventions within districts. With this information, educators and administrators can make decisions related to new and existing initiatives. When data is organized and easy to view, educators in a variety of positions can make informed decisions with the end goal of supporting students. All of the eduCLIMBER features are designed to help educators save the time and effort of having to correlate and share data with the various stakeholders in their school community. There are also special features that schools and districts will appreciate too. In this section of the blog post I’ll give you a quick overview of some of the eduCLIMBER features that stand out for me. If they grab your attention too, I definitely recommend that you scroll to the bottom of this post and schedule a demo to learn more. The Customizable Student Reports help teachers and school leaders create visual reports to share with parents and other staff members. This feature also lets administrators set up notifications. In eduCLIMBER, there is a Data Warehouse and Early Warning System that provides alerts for when students meet thresholds for early intervention and prevention. eduCLIMBER supports imports for NWEA MAP, STAR, AIMSweb, Fountas & Pinnell, and local common assessments. In this screenshot below, you can see how MAP data is organized in eduCLIMBER. eduCLIMBER users also have access to User Dashboards that let them view and interact with a variety of student tasks. This feature enables educators to access information on intervention sessions, growth monitoring, comments, fidelity and professional tasks. In addition to the features highlighted above, eduCLIMBER also has specific supports in place for RtI and PBIS. eduCLIMBER users can monitor student progress toward specific goals through the use of benchmark targets and percentile ranks. It also gives users the option to import or record data from a variety of assessment types. If you have a Positive Behavioral Interventions and Supports (PBIS) initiative at your school, eduCLIMBER can certainly come in handy. It collects, reports, and analyze school-wide behavior incidents in a fully customizable PBIS suite. Ready to get started or want to learn more? You can request a demo using this special link. Once you put in your request, the team at eduCLIMBER will reach out to you to schedule a demo. Have you used eduCLIMBER before? Share your experience in the comments of this blog post.